This charming Kingaroy cottage is perfect for a couple looking for a weekend country getaway. With a private bedroom with a two person spa in the bay window, separate bathroom, lounge with wood fire and a combined fully equipped kitchen dining area, it is just what the doctor ordered to Sit back, relax with a glass of local wine and enjoy the view. Treat yourself and your relationship this weekend and taste the simple life. Grab a good book, light the fire, open a bottle of wine, fill the spa bath and pretend you’re the only ones there! 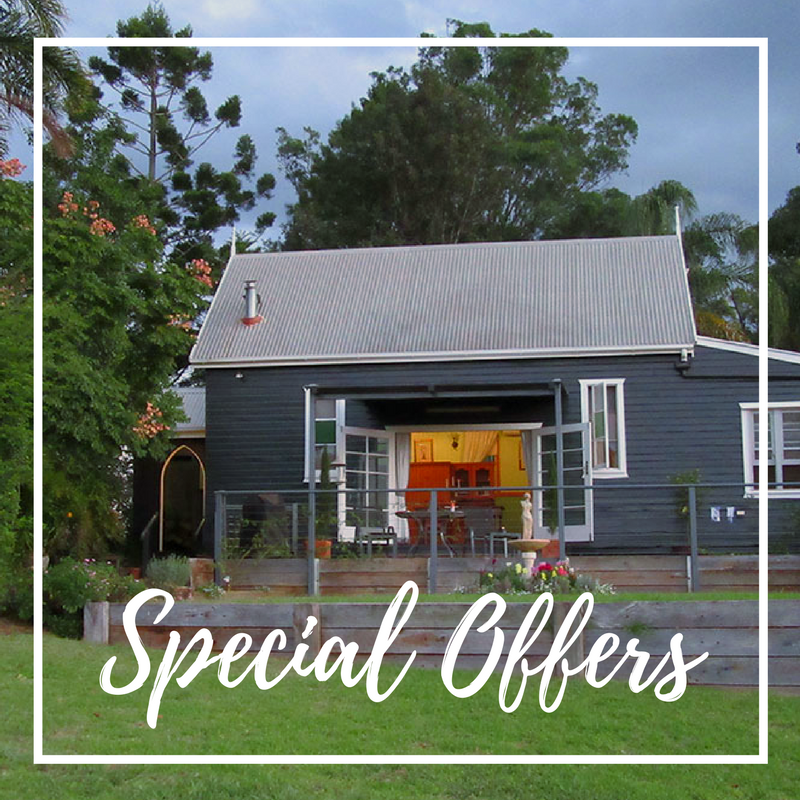 Chris & Sandy invite you to share their beautiful property near Kingaroy from the privacy of these fully self contained historic cottages. Relax and unwind in the peaceful surrongs of rolling hills and tranquilness. 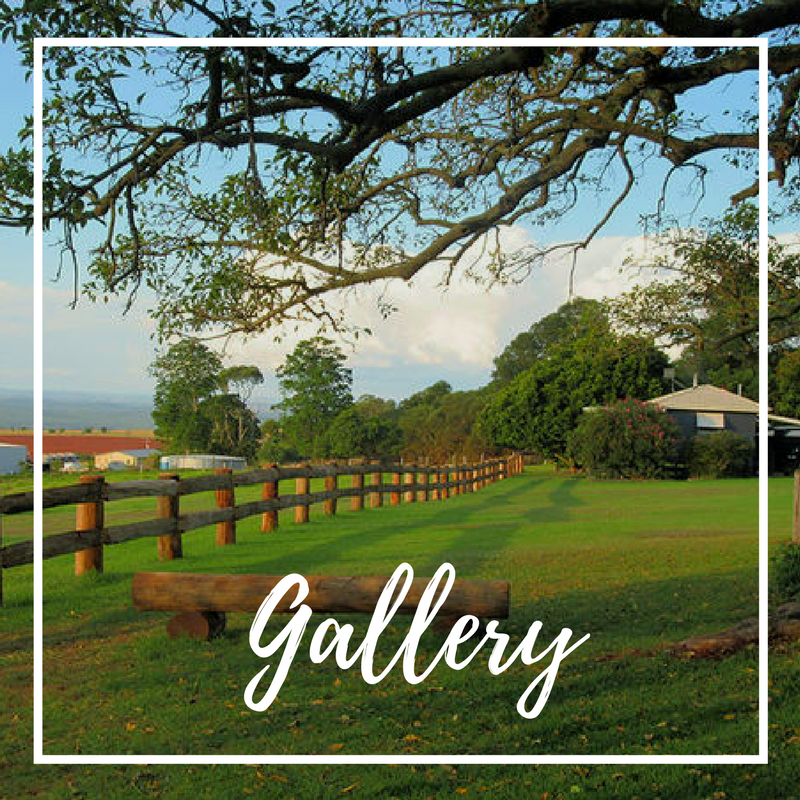 Chris and Sandy invite you to share their beautiful property near Kingaroy from the privacy of these fully self contained historic cottages. Grab a good book, light the fire, open a bottle of wine, fill the spa bath and pretend you’re the only ones there! Treat yourself and your relationship this weekend and taste the simple life. 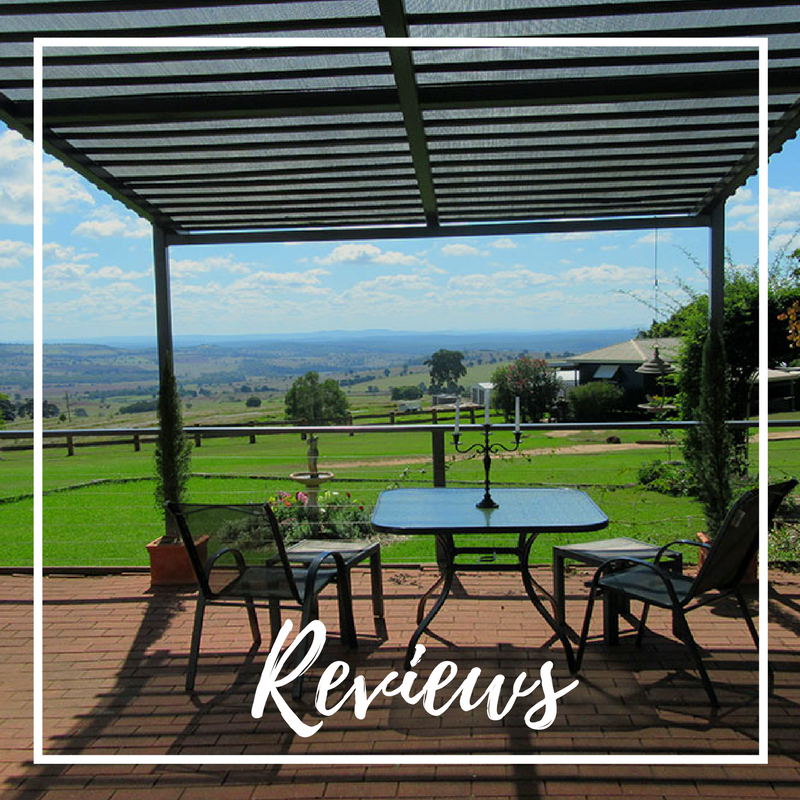 Hillview Cottages is the premier destination for relaxed Kingaroy Accommodation! Looking to get married in the Stunning South Burnett. Hillview Cottages has an amazing view of sweeping Booie Ranges and a splendid sunset. You and Your guests will have a memorable time when you choose to be married with the beautiful backdrops around our grounds. After you say I Do, to your forever partner, stay in your own luxurious cottage, and have a night of pure indulgence and romance on your wedding night. 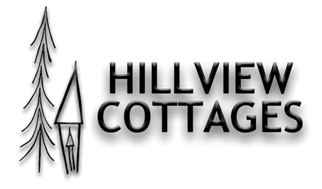 To find out more about holding your wedding or function at Hillview Cottages, please give us a call on 07 4162 1727 or 0447 747 816, we would love to discuss how we can make your special day as memorable as possible.